Daily Slideshow: Our cousins across the pond are very much into picking up what Harley is putting down. Harley-Davidson has been going from strength to strength in Europe while domestic sales continue to fall: but why? Maybe the reason can best be told through Willi Breuckmann's story. Breuckmann, a native of Germany, could have opted to buy a BMW or any number of European bikes, but he didn't. Instead, he decided to buy a Harley-Davidson Road King. According to Breuckmann, "It comes down to a feeling... the BMW is also very comfortable... but it was a dream of mine to get a Harley.". The reason so many Europeans are choosing Harley-Davidson over highly capable local brands could simply come down to a "feeling". Perhaps the rise of Harley-Davidson has been felt in Germany, interestingly enough, more so than any other part of Europe. Harley-Davidson's market share in this country has almost doubled over the last decade, going from 3.3 percent in 2006 to 6.4 percent in 2017. What makes this feat even more impressive is that one of the most prominent motorcycle manufacturers, BMW, is a German company. 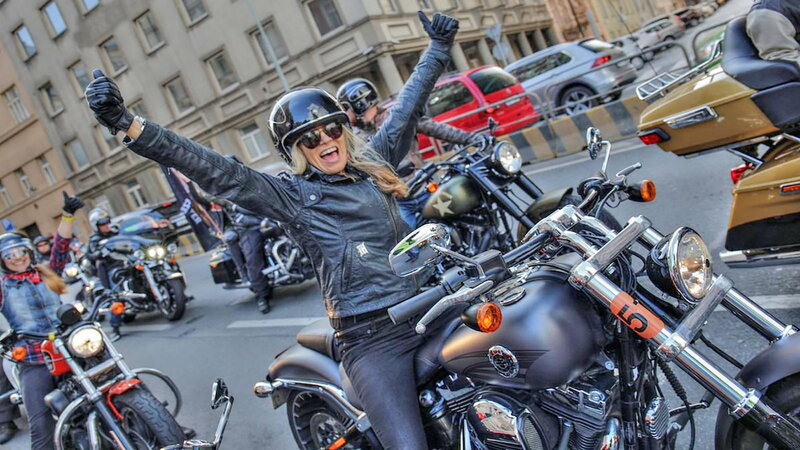 Harley has managed to tap into the European consumer base who crave the open-road lifestyle and this is evident in dealership sales. One of Harley's biggest dealers in Germany sells around 500 bikes per year. >>Join the conversation about HD on the rise in Europe right here in HDForums.com. 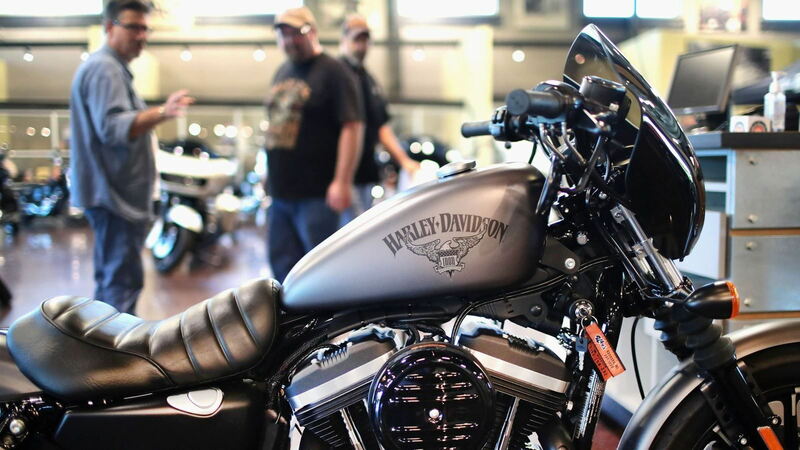 We know that Harley's success across the water isn't simply because Europeans like American brands. To the contrary, in fact, Europeans buy European automotive brands far more than American ones. For example, brands like Cadillac and Chrysler are performing abysmally overseas, with less than 1 percent market share each; Local brands like BMW and Mercedes are far more successful. So this begs the question: why has Harley-Davidson gained so much market share in recent years? 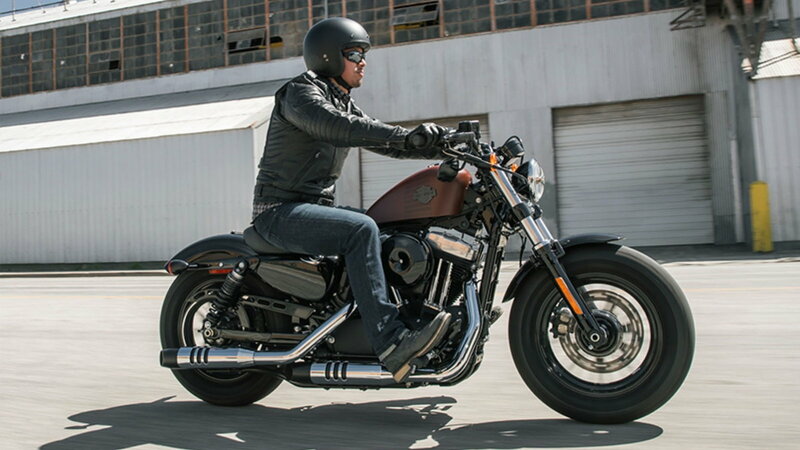 According to Felix Kuhnert, an auto analyst with PwC in Germany, it's Harley-Davidson's approach to the European market that sets them apart from their American automotive counterparts. To their detriment, brands like Cadillac and Chrysler haven't developed cars with Europeans in mind. General Motors sold its European operations last year and Chrysler has had to exploit its Italian partner, Fiat, to gain some traction. While this has been going on, Harley has catered to local tastes while still being a distinctly American brand. So, it's not a case of utilizing clever marketing tactics, Harley is simply giving the people what they want. As domestic sales continue to fall, Harley-Davidson needs a strong market share in Europe now more than ever. Achieving this, however, could prove more and more difficult in the future. 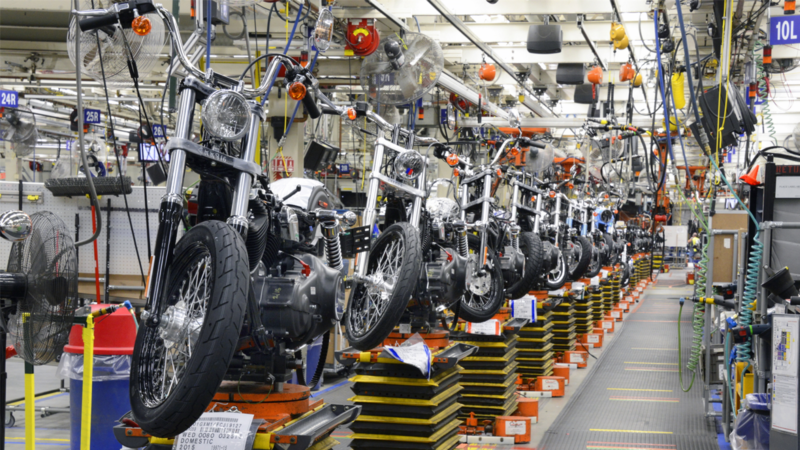 In response to President Trump's trade war over steel and aluminum shipments, a 25 percent tariff is being imposed on U.S. motorcycle imports by the European Union. 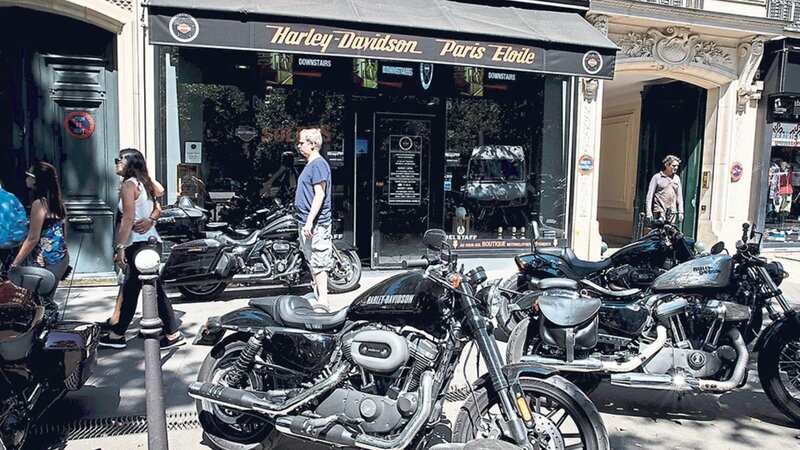 Obviously, this could be a crushing blow for Harley's market share in Europe. So much so, that the company announced a few months ago that it would shift manufacturing abroad to overcome the tariffs caused by this trade war. This would be quite a big move for Harley which is synonymous with stars and stripes. But this just goes to show how important the European market is to the brand.